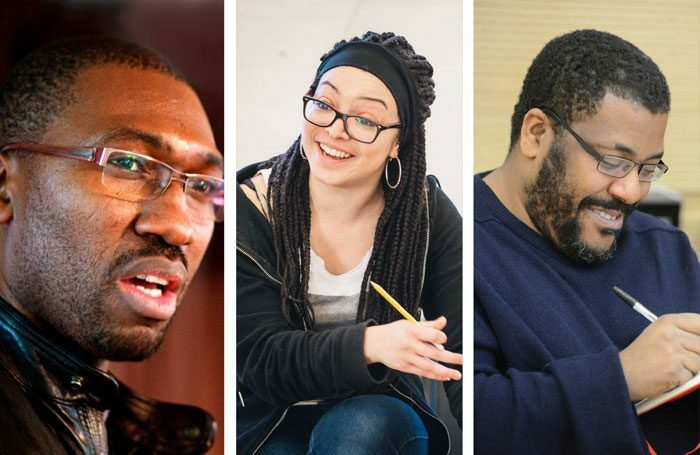 Rikki Beadle-Blair, Kwame Kwei-Armah, Lynette Linton and Roy Williams are among the writers that have written monologues for the Royal Court Theatre to mark 70 years since the arrival of the Empire Windrush. Nine Night playwright Natasha Gordon and Jamael Westman, currently playing the title role in Hamilton, have also written pieces, which will become a series of seven films, each marking a decade since the Windrush ship arrived from Jamaica in 1948, carrying more than 500 Caribbean migrants who went on to make the UK their home. The monologue series will also respond to the recent Windrush scandal – the discovery that government policy had led to thousands of British-Caribbean residents being classed as illegal immigrants. Passages: A Windrush Celebration is commissioned and curated by Linton, who is of Guyanese heritage. 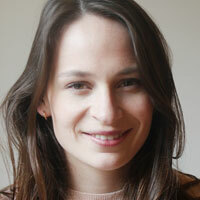 She said: “I always knew I wanted to create something around the Windrush generation. It’s a part of British history, yet I hadn’t been taught about it at school. Why? If it hadn’t been for my own personal connection, I wouldn’t have known much about this period at all. And then the scandal happened. And I wasn’t even surprised. I was and am still angry. Frustrated. Desperate to do something. The films will be released online later this year, and the project will culminate in a day of celebration held at London’s Royal Court. The project is produced by Linton and Christopher Haydon, with support from Black Apron Entertainment, Misfit Films and the Royal Court.